Stringfellows has a comprehensive list of homes in Leigh and the surrounding areas and offers a full Estate Agency Service. Our policy has always been to be rewarded on the success of a sale. All other costs including advertising and marketing are borne by the Company unless certain out-of-pocket expenses are agreed prior to, or upon, taking instruction. Our distinctive logo which is displayed on our 'For Sale' boards is widely recognised and produces an excellent response from propective purchasers. Stringfellows strongly believes that each property deserves its own individual particulars when being marketed. 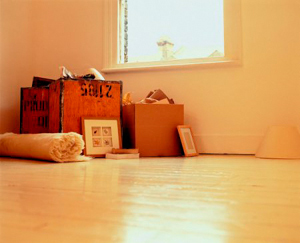 This will normally include digital photos, room sizes, location, tenure and any main features particular to the property. Stringfellows are members of the National Association of Estate Agents and are bound by the strict rules of conduct which protect the public and members alike. Every member of the NAEA is subject to an exhaustive investigation before membership is granted. Stringfellows friendly and professional manner takes away a lot of the stress and worry associated with the buying and selling of a property. Every effort is made to ensure that the whole process runs as smoothly and as easily as possible. The wide variety of properties within the area covered by Stringfellows enables us to offer a wide selection of property ranging from studio flats to large family houses. Stringfellows will organise accompanied viewings if required. 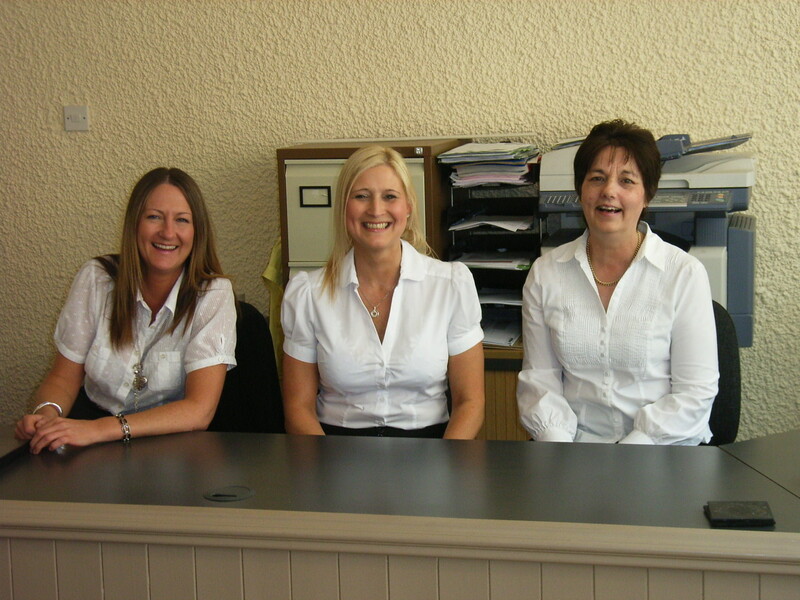 Our experienced staff will be pleased to help you with any queries you may have. Contact us and let us help you to sell or buy a home with minimum of fuss and a wealth of experience.